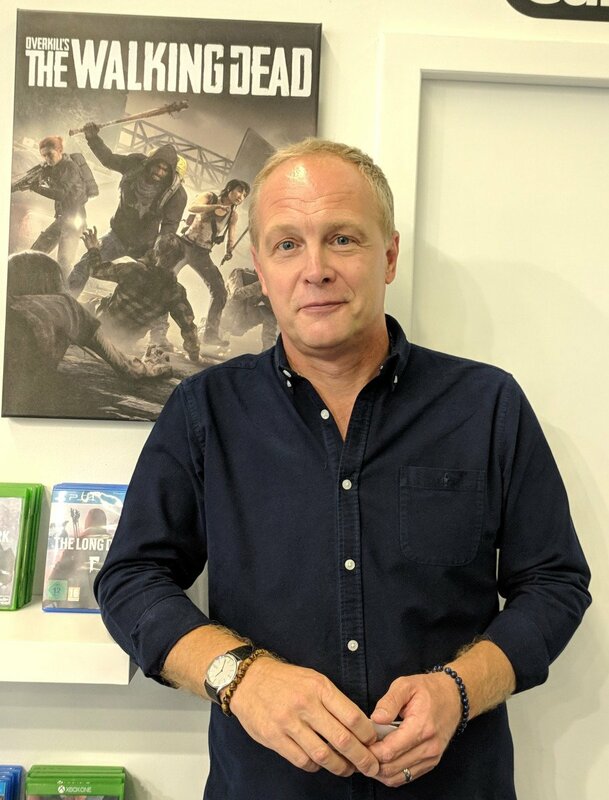 Mark Stanger, general manager EMEA of Skybound Games, talks about his company's creator-centric approach as it looks to more indie publishing. This year Skybound expanded its business further into the games market with a new department. Skybound Games works alongside Skybound Interactive to improve the way that the company takes advantage of the games space in new ways. While Skybound Interactive creates partnerships with developers to use the Skybound IPs, such as The Walking Dead, Skybound Games will publish independent games both digitally and for retail. 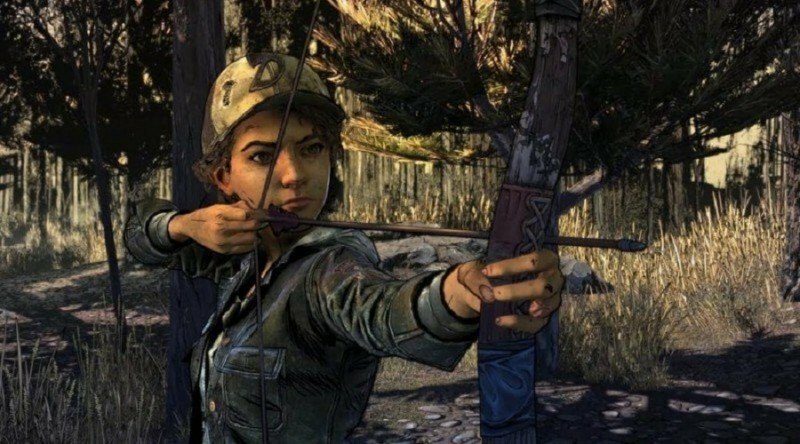 One of Skybound Interactive’s great successes was its deal with Telltale Games, which has sadly seen tremendous layoffs and the fate of The Walking Dead: The Final Season had been up in the air until only recently. Skybound Interactive President Dan Murray told Variety that Skybound would be working with the ex-Telltale staff to finish the story and to provide them a “soft landing.” It remains unclear, however, how many employees will have positions or for how long. GameDaily sat down with Skybound at Gamescom, before the Telltale situation unfolded. While the company’s Interactive department will continue to create partnerships with developers and publishers, Skybound Games can create similar agreements for games published in-house, as well as taking advantage of other areas of the business. Skybound was built on the back of The Walking Dead and through that has been very successful in many different industries, including areas where games have traditionally fallen short, such as film and TV. Developers looking to partner with Skybound on an upcoming game may be able to take advantage of that. Even if they had no intention of doing so. “The guys that established and founded Skybound, Robert Kirkman and David Alpert, are themselves content creators,” Stanger explains. “Robert was the guy that wrote The Walking Dead. So when he sits with other creative types, they view things with the same eye. I think we've got enough genuinely creative people that when they're looking at a new games proposition they might simply say, ‘Actually, you know what? This will make a stunning limited edition comic book series'. The group structure of Skybound means that Skybound Interactive and Skybound Games work side-by-side, though there’s plenty of potential for crossover. None of the established partnerships will be affected, but with this extra string to the company’s bow, there’s now more for them to offer depending on a project’s best fit. 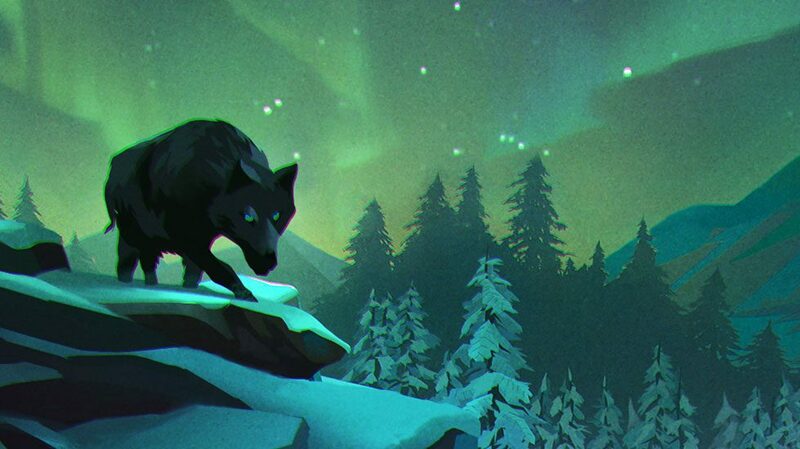 Skybound Games’ first two projects are the physical releases of Slime Rancher and The Long Dark. Both of these games have been out digitally for a while, but these physical releases promise something unique and new. That’s very important for Stanger, it seems. It’s all very well to release a physical version of a popular digital game, but you must offer more for the gamer in doing so. In everything that Skybound do the approach is creator-centric. So it's working with the guys that have actually created the game and collectively work out what the best approach is to get it to market. 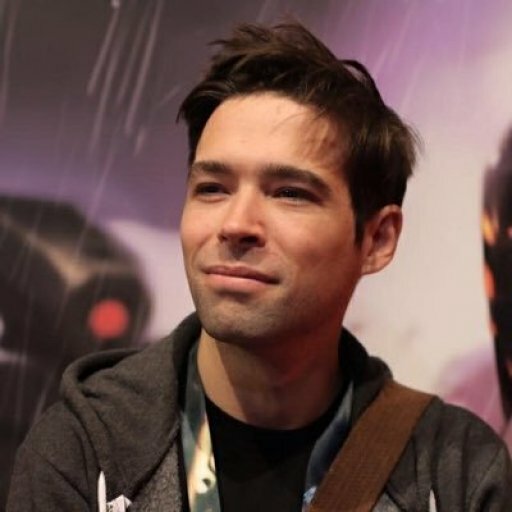 “It really helps if, as in the case of Slime Rancher and The Long Dark, they've had a positive history with an active community,” Stanger says. “A community that has been talking passionately about why they play the game and why they really enjoy the game. It’s also helpful if there are hooks that we can continue to build the story on, and if the developer is happy to invest the time to work with us to add something to the game. That way, when we take it from the digital domain into the physical domain there's a reason why you would then go out and buy it. With both of the two launch products there's added value, both physical added value in the box and there's digital added value in the game that hasn't been seen previously. Despite the fact that both of these games have been out for a while, that’s not de rigueur for the publisher. Developers can approach Skybound Games at any point of development to discuss potential partnerships. “I don't think there's a one-size-fits-all in terms of a certain threshold in time by which we have to engage developers,” Stanger says. “Both of our two launch titles had already been released. They were fundamentally finished games but we still thought there was a really exciting opportunity. We're equally having conversations at a much, much earlier stage with developers and looking to engage at a much earlier stage. We're open. There isn't one fixed model for that. Skybound says partnerships don’t stop at blue sky ideas like movie and TV deals or merchandising lines, but can be as granular and helpful as, essentially, an in-house digital agency. So what can developers do to get involved? Full disclosure: GameDaily parent company Greenlit Content has worked in the past with Skybound as a client. GameDaily's coverage remains objective.